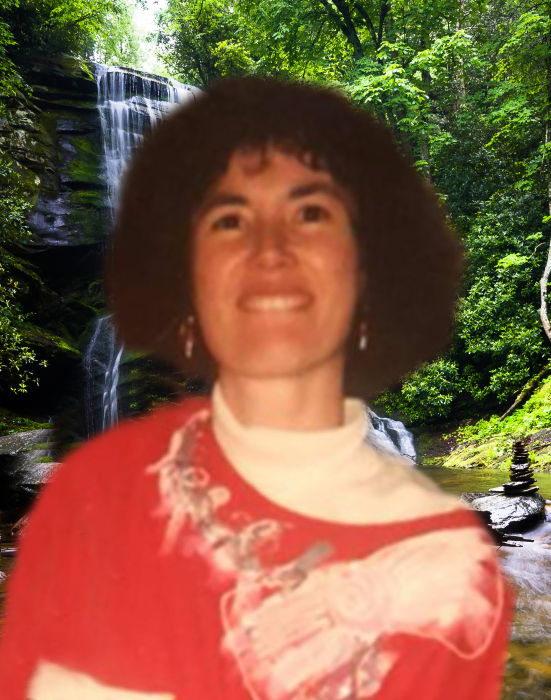 Mrs. Shirley Combs, age 61 of Crumpler died Monday, December 3, 2018 at the Foley Center in Blowing Rock. Mrs. Combs was born April 3, 1957 in Japan to the late James and Toshiko Shiroma McNeill. Shirley was a member of North Beaver Baptist Church and was very active in the church when her health allowed. She always enjoyed supporting her husband in his ministry. Throughout her illness she continued to be a witness for her Lord and Savior Jesus Christ. Shirley was known for her infectious laugh and love for everyone. She enjoyed spending time with her family and her church family. Shirley graduated from Appalachian State University with a bachelor’s degree in sociology. She later earned her master’s degree in sociology. She had a passion for helping others, especially in her field of work. Funeral services will be held at 1 PM Friday, December 7, 2018 at North Beaver Baptist Church by Rev. Rick Miller, Rev. Sherill Wellborn, Rev. David Blackburn and Rev. Wayne Jones. Burial will follow in Ashelawn Memorial Gardens. The family will receive friends from 6 – 8 PM Thursday, December 6th at Badger Funeral Home. Mrs. Combs is survived by, her husband, Rev. Allen Combs, daughter, Kyoko Combs Hood and husband Brent Hood of Raleigh, son, Dr. Kelsy Combs and wife Dr. Chandler Combs of Greensboro, sister, Linda McNeill of Rock Hill, grandson Dallas Hood and 1 niece. Flowers will be appreciated or memorials may be made to the National Multiple Sclerosis Society, 3 Centerview Dr., Suite 101, Greensboro, NC 27407.